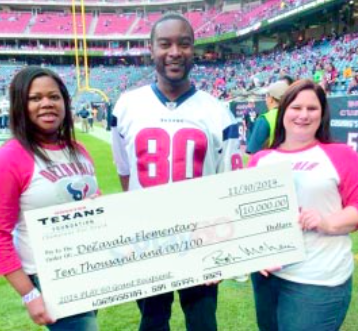 De Zavala Elementary teachers Andrea Marquez, Justin Jackson and Monica Coody accepted a $10,000 grant donation on behalf of the school from the Houston Texans Foundation before a recent game at NRG Stadium. 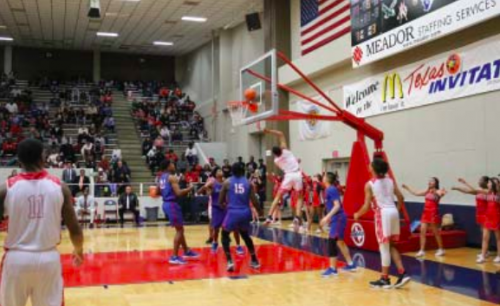 The funds will go toward new playground equipment for the campus. Houston Texans Foundation donates $10,000 toward new playground equipment at De Zavala. Houston Texans Foundation recently brought smiles to the faces of happy children at staff members at De Zavala Elementary School. 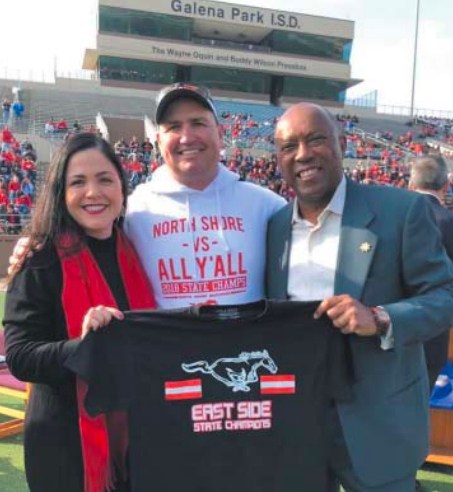 Before the kickoff of Houston’s home game against Tennessee at NRG Stadium on Nov. 30, representatives from the Texans presented the school with a $10,000 grant through the National Football League’s Play 60 program. 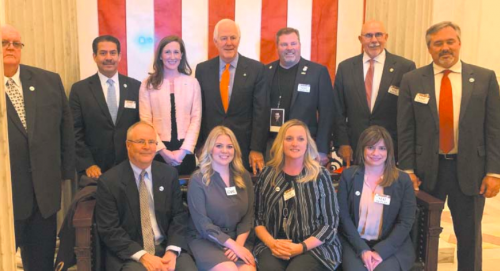 De Zavala teachers Andrea Marquez, Justin Jackson and Monica Coody had submitted their grant request to the Texans Foundation earlier this year. Funds from the grant will be used for new playground equipment for the campus. 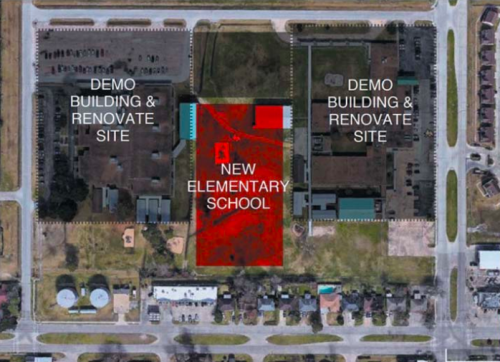 Representatives from the Texans, as well as De Zavala students and staff will formally dedicate the playground site later this spring.